It's quite a departure from the traditional rattle. 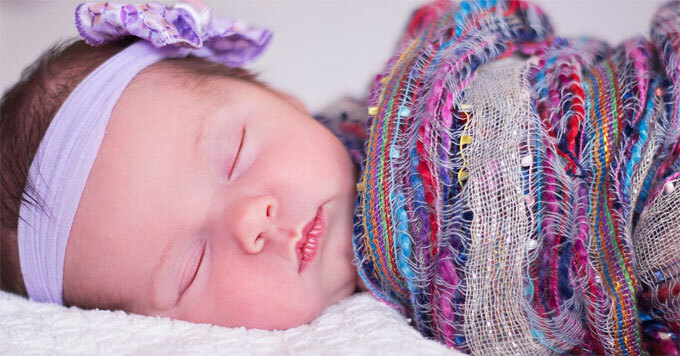 Newborn babies are often showered with gifts of onesies, board books, blankets, and rattles. But this spring, a thousand babies born at a Pittsburgh hospital received a different kind of gift. Christine Graziano is founder of the Plant Five for Life project. She says that these 5,000 trees will be planted at the Pittsburgh Botanic Garden. A quarter of them were planted on Earth Day in April, and the rest will be planted in October. Graziano says the connection between the trees and the families who receive them is more than symbolic. This fall, the families are invited to a celebration to help plant the trees and learn how the trees help the climate by absorbing and storing carbon dioxide, cleaning the air and water, and cooling a warming planet. Graziano is now scaling up the project so more newborns can have five trees planted in their honor.